If you have an hCG question, can you do us a favor and please check our Help Hub area first to see if we’ve answered it before? 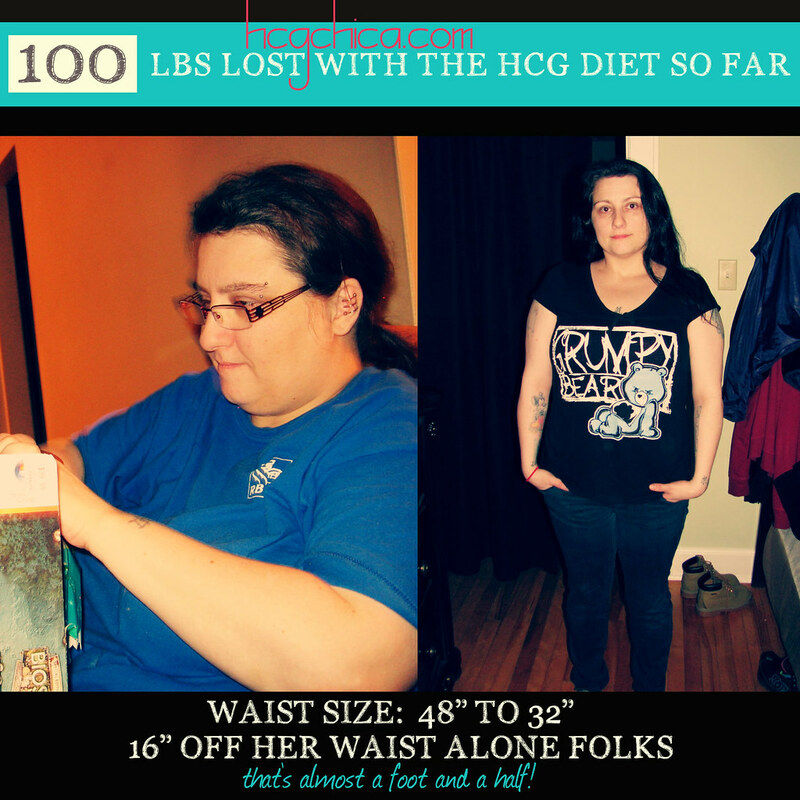 There are over 500 hCG questions answered there! 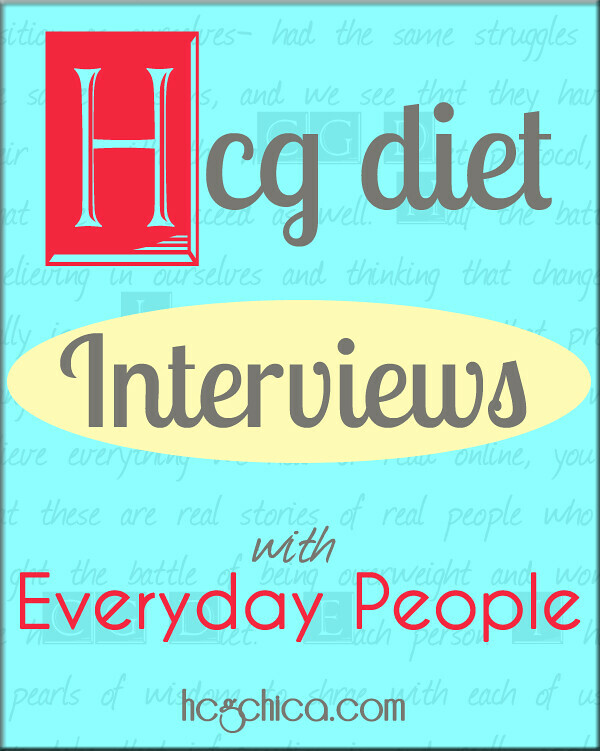 I think you’ll find it a very useful free resource in your hCG journey. It has a search bar at the top! If your Q is not there, you can email us [email protected] and we’ll do our best to reply back to you. I love your emails because hearing your stories, your questions, your feedback, really helps me to know what articles and videos to make to continue helping you guys– so please, feel free to write in with your story, your questions, your concerns – I read it all and I really do use these things to fuel my future articles – I want to provide here what you actually need – not just what I think you need. What is hCGChica’s Newsletter Thingy? 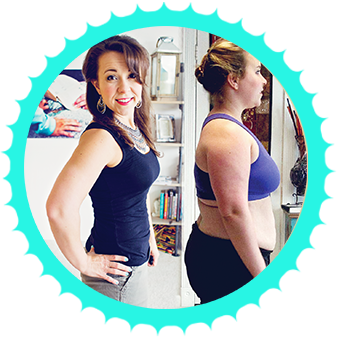 Just keep in mind that I have actually covered a LOT in regards to this diet already if you do some perusing here on my site, and that emailing me is not a replacement for reading the hCG diet protocol and this website. If you feel hungry/starving – this is a DOSE issue most likely, and my article on this topic that should help you to find the best dose for you is here: Finding the Right Dose on hCG – every clinic tends to put all their patients on one dose, and this dosage varies from clinic to clinic – my opinion on dosing is what you will find in the article I’ve linked to and how I dosed myself on the diet. You can also find me online in these places but please note, I do not personally manage these anymore – my assistants do. However my gals will definitely help you out as best as they can and they are absolute hCG rockstars!